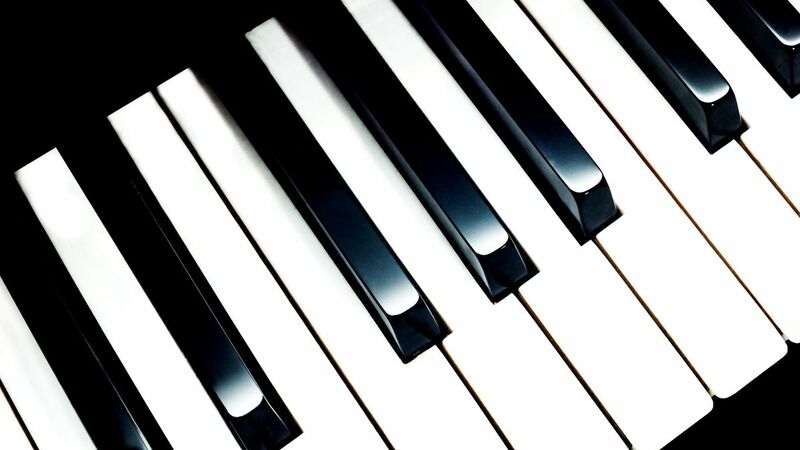 Interested in learning how to play the piano? From beginner to intermediate, develop practical skills and your understanding of music theory. You will need to practice between sessions. This course is ideal for those with a little experience. This popular, introductory course runs on Mondays. Each course lasts for 15 weeks with options to progress to other courses.